I caved! 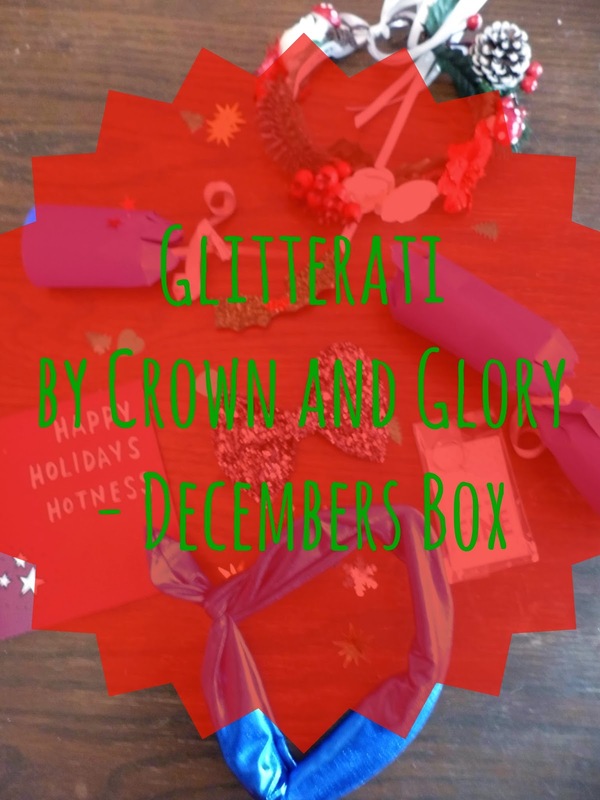 I re-subscribed to Crown and Glory’s Glitterati Box! (I blame Kezzie’s naughty influence for this ;) !) I was too tempted to see what Christmas delights would be in the December box so I couldn’t resist! And boy, am I glad I did as it is all amazing! 1. Medium glitter hair bow in starry sky – I have wanted one of these for AGES, and I have been wearing it non-stop since it arrived! 2. A Christmas wreath crown – this hair crown is filled with pinecones, mushrooms, red and white flowers and pieces of fir tree, it is so pretty but is the only piece in the box that I’m unsure of wearing as it’s not really my style. 3. 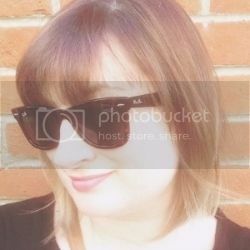 Metallic blue wired head band – which is 80’s tastic – I am in love! 4. ‘Everything is going to be fine’ key ring – CUTE! 5. A purple Christmas cracker – inside was a fab glitter Christmas holly clip – I shall be wearing this a lot in the lead up to Christmas day! For now I am going to stay subscribed to this gem of a box for a while longer, I adore crown and glory, they create the most beautiful and fun hair pieces and for £20 I think it’s a steal considering what you receive!